This exciting news has the tech industry buzzing, as INTC and MU shares have jumped 2% and 10%, respectively, since Tuesday morning’s announcement. 3D Xpoint chips are the culmination of more than a decade of R&D, and utilize never-before-seen methodology and “unique material compounds” invented by both INTC and MU specifically for this project. Techies will surely have a field day with 3D Xpoint, and if these new memory chips are indeed as fast and capable as INTC and MU have claimed, the entire technology industry could be on the verge of an evolutionary leap forward, the likes of which hasn’t been seen since the invention of the microchip in 1959. While long-term viability and limitations of 3D Xpoint memory chips has yet to be determined, the number of potential applications for which significant speed and durability would be advantageous are immense. Fraud detection, genetic analysis and disease tracking are some examples where real-time data analysis and processing power are a perfect fit for the new memory technology. Additional uses of 3D Xpoint could include PC and console gaming, as the chips could provide faster processing and improved performance of immersive gaming. Perhaps we might even see this new class of memory chip from INTC and MU in the next iterations of the Sony (SNE) PlayStation or Microsoft (MSFT) Xbox. The past year hasn’t been kind to INTC and MU, with shares down 20% and 43%, respectively. However, with this week’s announcement, both Intel and Micron have once again made computer chip history, progressing from the first RAM chips in 1969, to the smallest 64K DRAM chips in 1979 — which powered the iconic Commodore 64 personal computer. Release of the 3D Xpoint memory module will mark another important point in the computer technology timeline. With the Internet of Things still in its infancy, the speed and processing capabilities of 3D Xpoint may bring a flurry of new possibilities. Systems and products that require repeated database access and real-time analysis of complex sensory information have the potential to become even more comprehensive. Super-computing capabilities may increase exponentially, thanks to the significantly increased speed and density of 3D Xpoint. 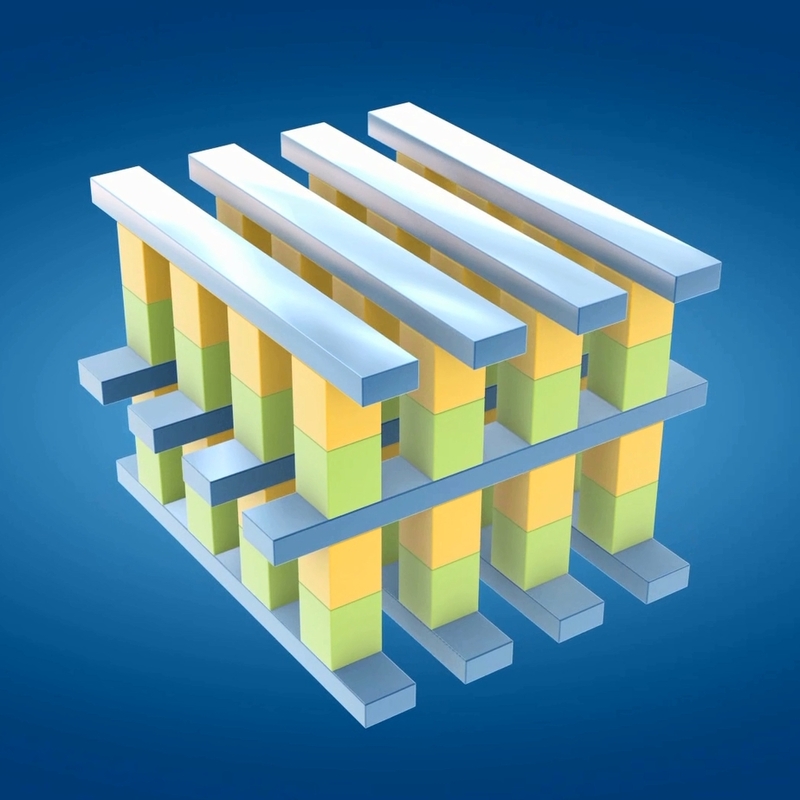 For current shareholders, or prospective INTC and MU investors, the unveiling of 3D Xpoint represents a great time to increase stake or make that initial purchase. If these memory chips perform even half as well as Intel and Micron have claimed, the computing world has limitless possibilities for advancement with that kind of previously unseen power. After a challenging year, Intel and Micron have revealed to the world the successful development of a revolutionary computer memory chip that has taken more than a decade to produce. The possibilities are endless, as the 3D Xpoint chips offer speeds more than 1,000 times faster than current NAND chips. While 3D Xpoint might spell serious trouble for competitors whose primary products are 3D NAND chips, INTC and MU stocks will surely climb as the technology takes hold. Intel and Micron stocks are ripe for the picking, after struggling in recent years, making this an ideal entry point.